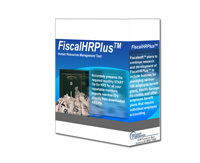 Fiscalsoft FiscalHR Plus for Windows is our stand-alone Human Resources Management application. 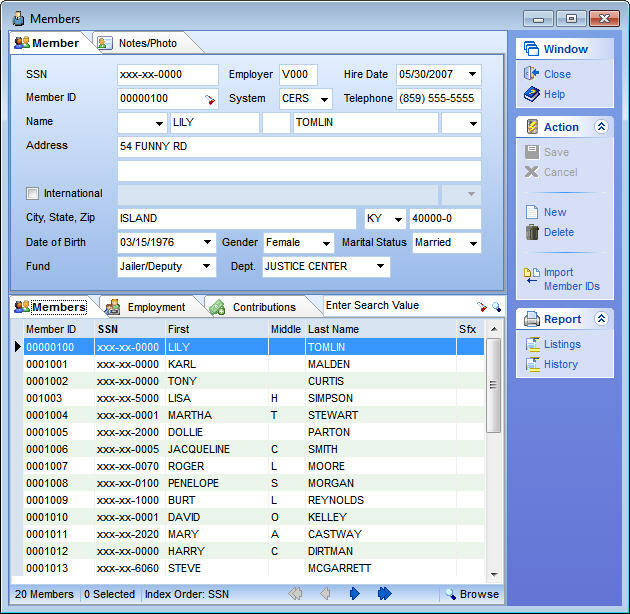 The software was designed to assist KRS Employers with maintaining their retirement contributions database, preparing monthly START files, and transmitting those files to the KRS employer web portal. 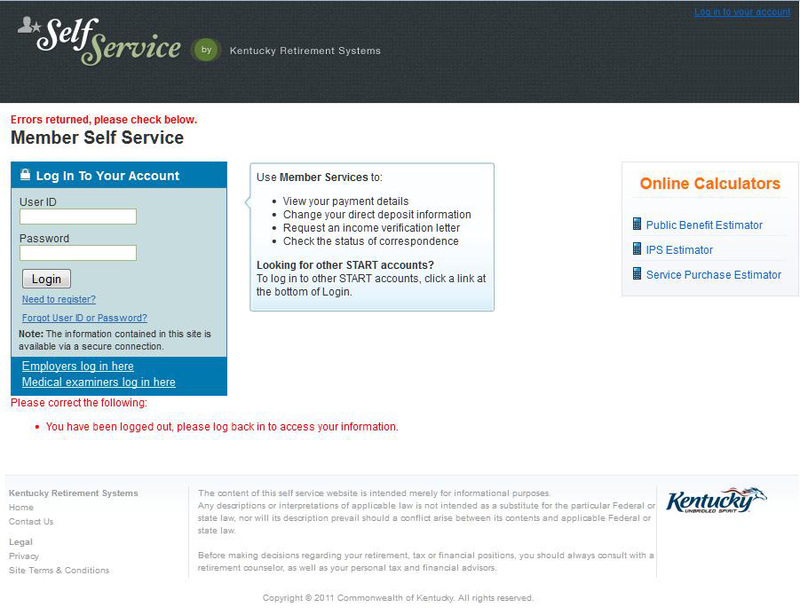 Many KRS employers have outsourced their payroll processing, and thus, are forced to spend hours, or even days, inputting the retirement contributions at the KRS web site portal. 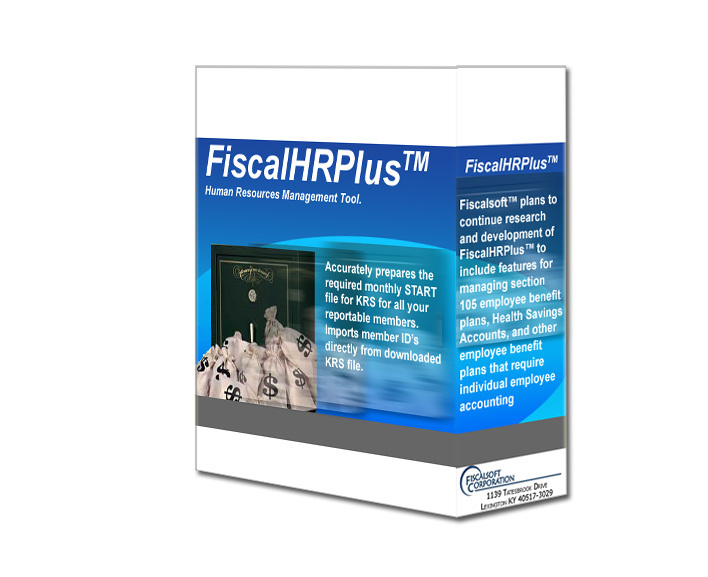 With FiscalHR Plus, after the first report month's contributions are entered into the database, these employers can quickly "clone" a prior report month's contributions into a new report month. As most salaries, retirement withholdings, and START codes don't change from month-to-month, you only need to edit members' contributions that changed in the new report month. Cloning a prior report month literally only takes seconds of your time. 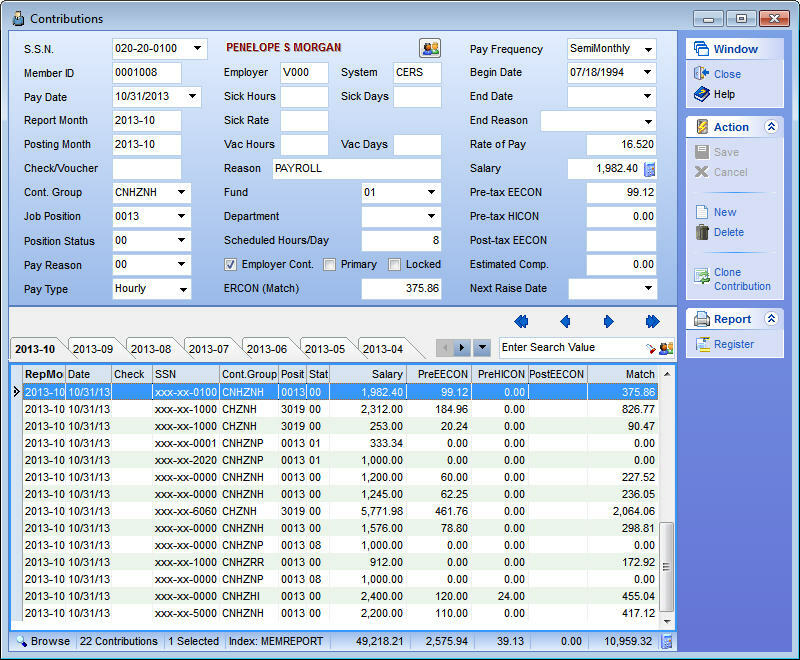 This can reduce the time spent submitting monthly START information from hours/days down to under an hour. 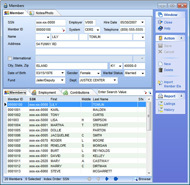 Windows based Graphical User Interface (GUI) provides unparalleled ease of use for a municipal software application. 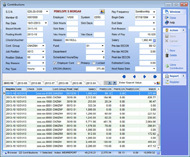 With only a few options to define, FiscalHRPlus™ is ready to use in minutes!! 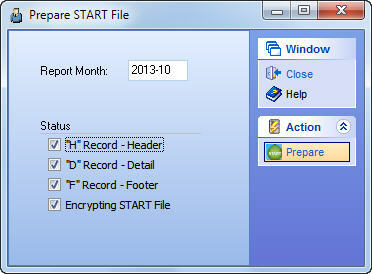 Prepare your monthly START file in seconds with a click of your mouse! 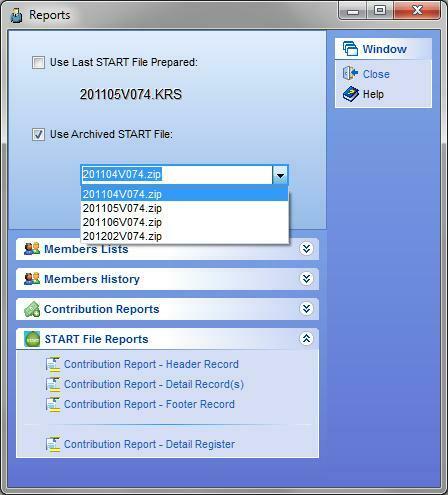 Transmit the START file by logging into your KRS employer web portal and upload the file.